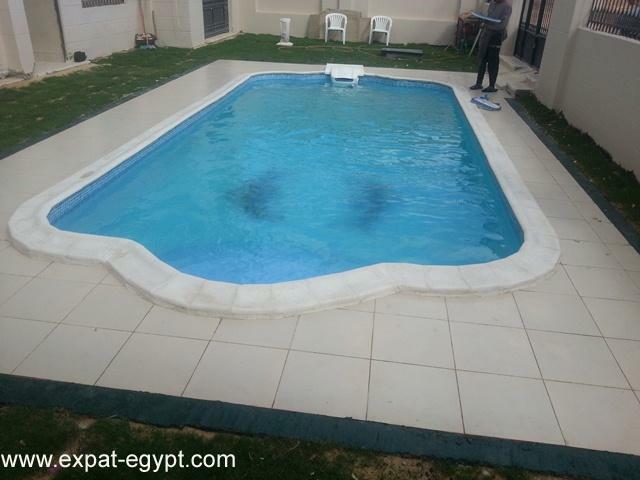 egypt real estate:summer is coming so what better place to go than the sea! 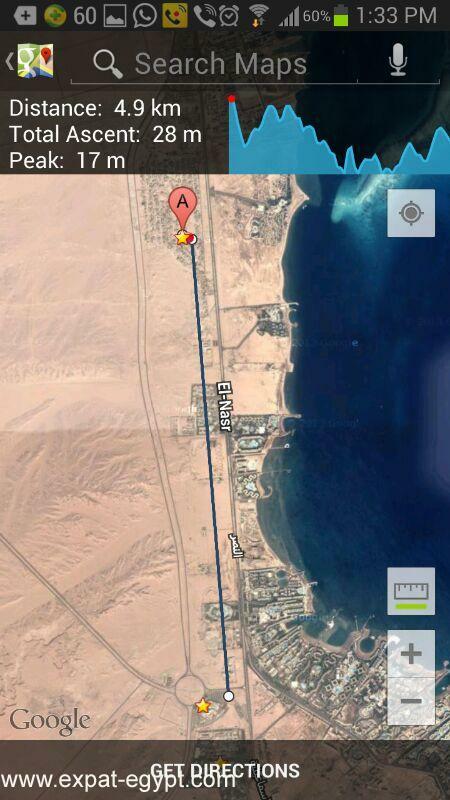 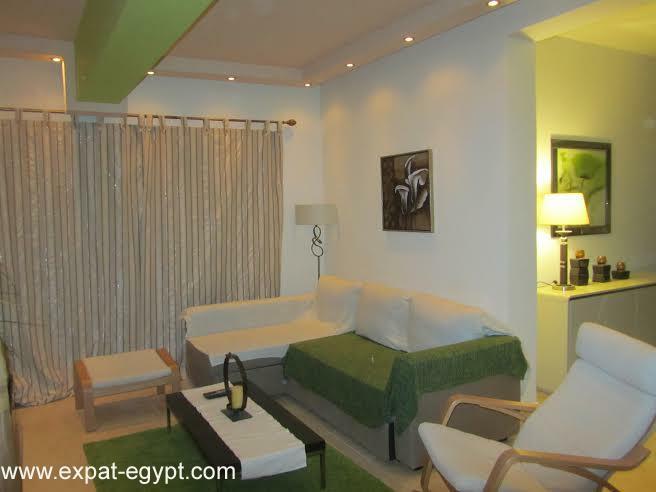 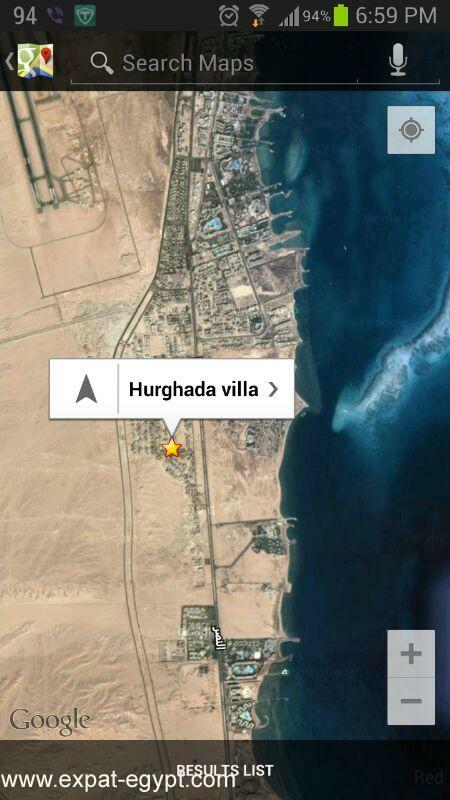 a one hundred and thirty meters square flat with a pool in hurghada with the sea view. 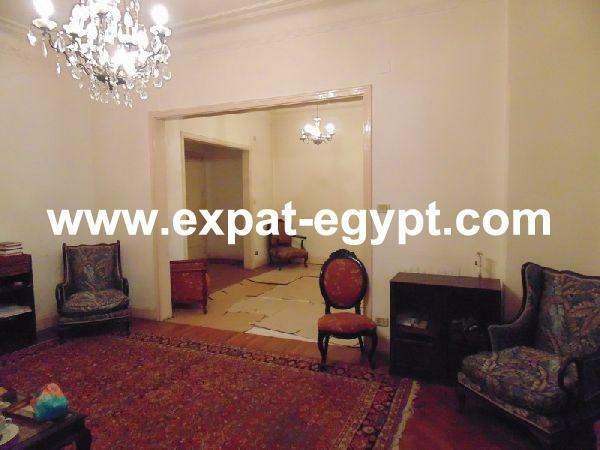 there are two bedrooms, two bathrooms and one dining room. 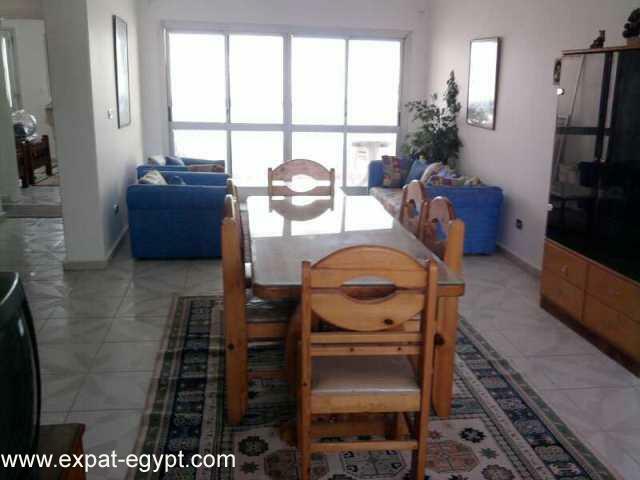 there is a kitchen and two open living rooms.